traditional bespoke tailoring and pattern cutting. After completing his formation at the HBLA Lentia in Linz he began his professional career at the English National Opera in London. There he was introduced in the art of traditional British bespoke tailoring and made historical costumes by hand. As a pattern cutter he also participated in the realisation of the actual collections of international London based fashion designers. After his time in London he worked for the Bregenz- and Salzburg Festival, before accepting an offer of the Cologne Opera. 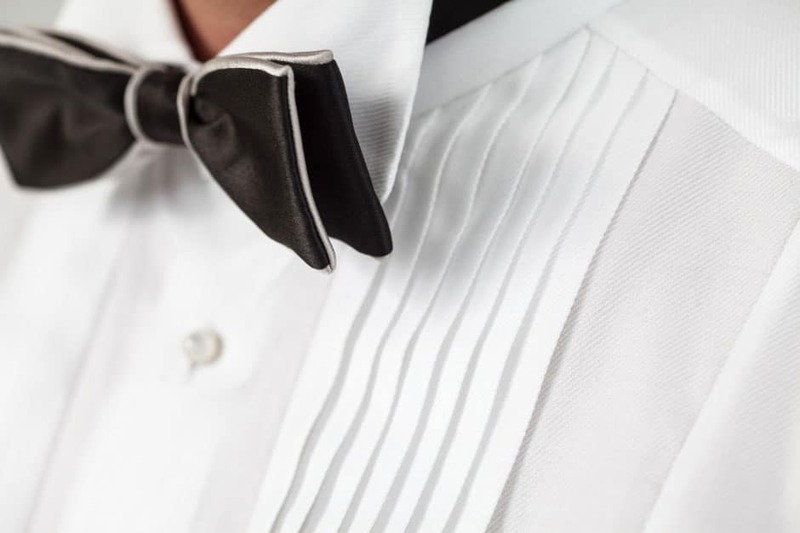 In Cologne he deepened his knowledge of his two specialities: manufacturing techniques of theatre costume tailoring and traditional bespoke tailoring. After stopovers in Rome and Florence, he pursued his career at the Vienna State Opera where he worked within the prestigious costume workshops of ART for ART. There he broadened his craftsmanship amongst others in the area of costume making for film productions. At the workshop of the well-known Vienna Haute Couturier Peter Holub he manufactured bespoke garments for notable people of culture, art and politics. 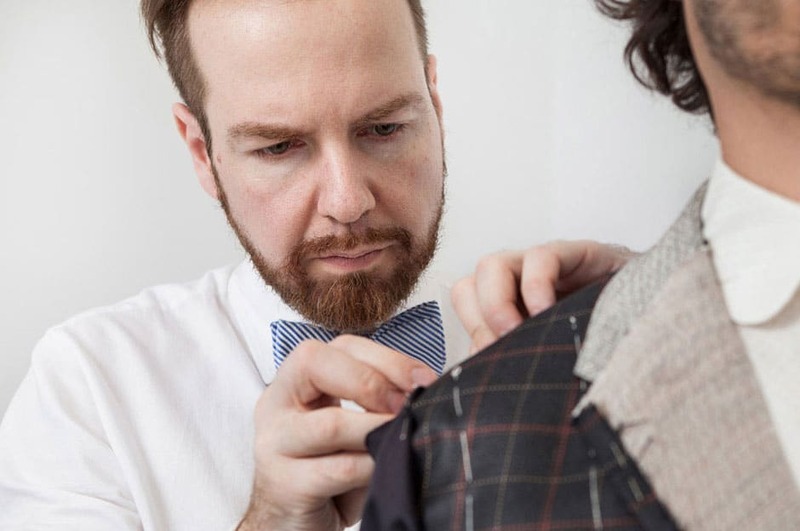 After a stopover in Paris he finally settled down as a bespoke tailor in Berlin where he opened his own studio in 2008. 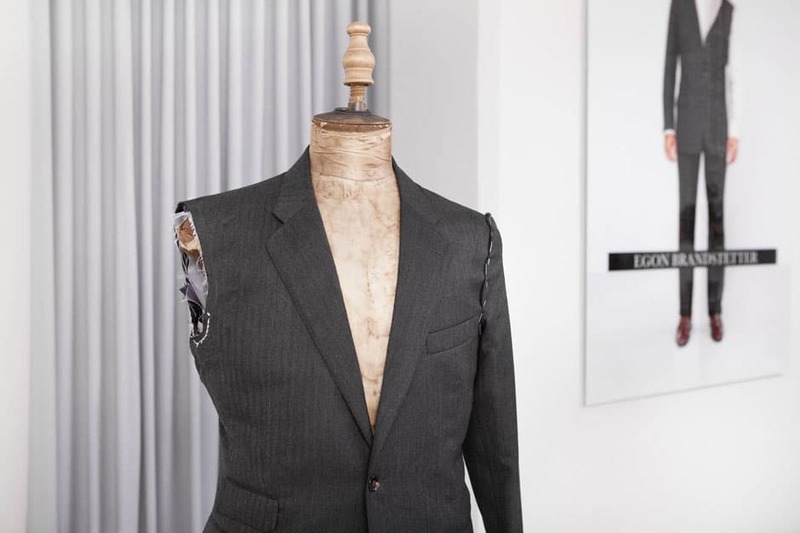 Schedule an appointment in our workshop in Berlin Mitte and find expert advice from your bespoke tailor. In our gallery you will find a selection of pictures of our workshop and of some of our bespoke garments.